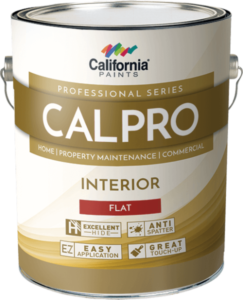 At Salem Paint Company we carry interior paints to cover all your needs. 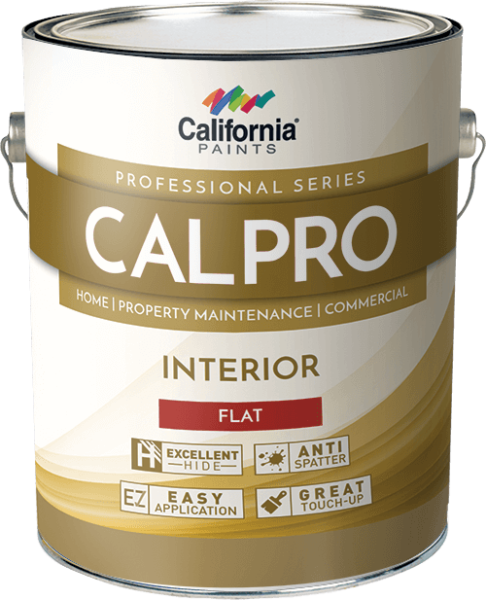 For your Special Projects we carry Premium Products. 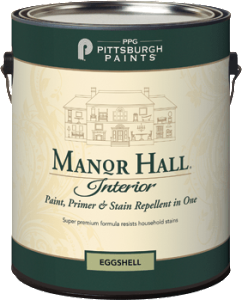 From PPG Paints we carry Manor Hall. 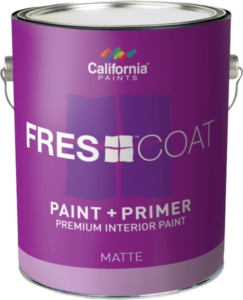 This product has been protecting homes in Salem for decades. 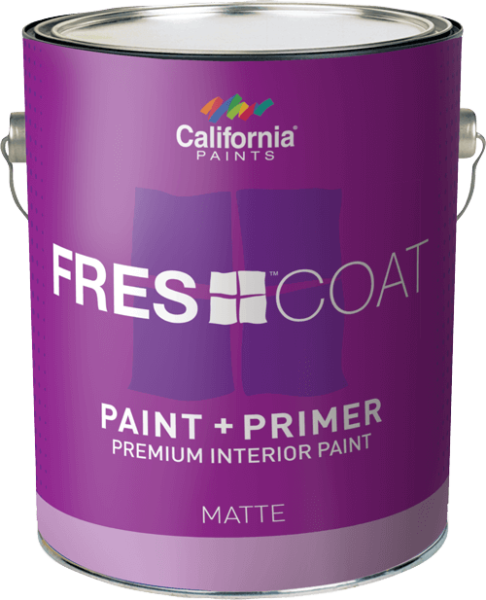 From California Paints we carry Fres-Coat and Ultra. These two products are quickly getting a reputation for their ease of application and excellent hiding. 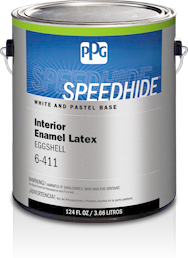 For everyday projects we carry SpeedHide from PPG Pittsburgh Paints and CalPro 2000 from California Paints. 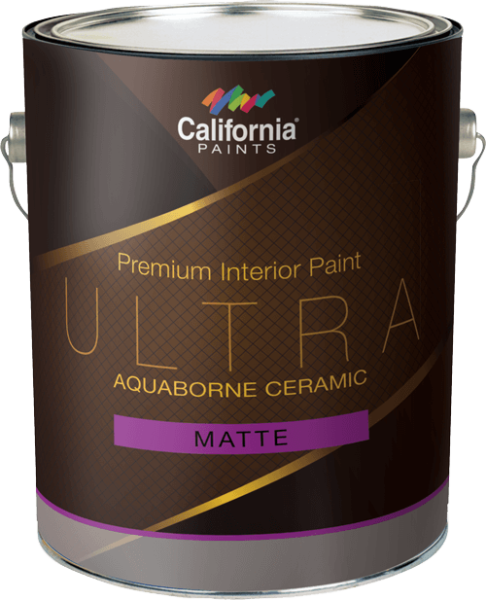 Both of these products give great value for a quality product. 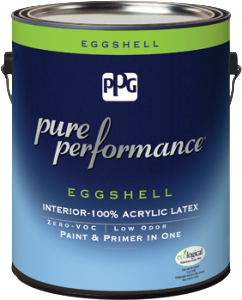 For a zero VOC option we carry Pure Performance from PPG Paints. 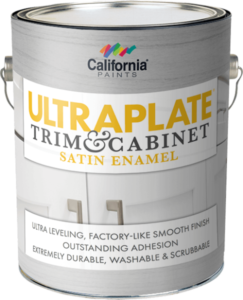 For trim and cabinets we carry Ultra-Plate Urethane Waterborne Enamel. 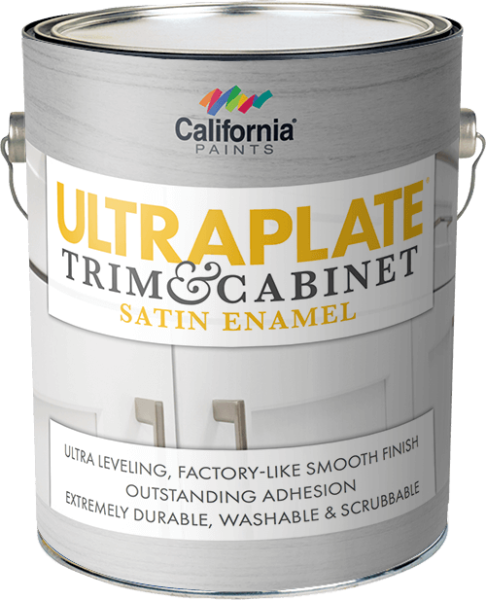 This satin product is amazingly durable and goes on super smooth. 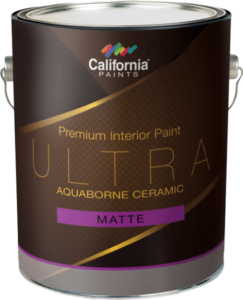 For a Semi-Gloss finish we have Ultra Ceramic Semi-Gloss for that sprayed on look that you can achieve with a brush.